The process to produce the Shepton Mallet Neighbourhood Plan is underway. Updates will be posted here as the plan progresses. Community engagement, not just in consultation but also in active involvement, will be crucial to the success of this vital project. if you want to get involved with shaping the future of the town, please contact the Town Council office. Add detail to Local Plan policies – i.e. what new homes should look like, what type of housing is required, where new facilities should go, what changes of use should be allowed etc. We’ve done all this before with the Community Plan – what’s different? The Community Plan (‘At A Crossroads’, 2006) had a wider view than just planning, but Community Plans cannot formally be part of the planning system. Neighbourhood Plans are new, form part of the planning system but have a more limited scope – only relating to those issues that planning deals with. However, we will be using ‘At A Crossroads’ as a key reference, so the knowledge gained from that will not be lost. Can we use the Neighbourhood Plan to argue against the Showground allocation in the Local Plan? No – this is not allowed under the Neighbourhood Planning Regulations. It can be used to add detail to such allocated sites (what types of housing, layout, design etc). The NP could suggest allocating particular additional sites to accommodate development which Mendip District Council will be doing through the Local Plan Part 2: Site Allocations Document. Neighbourhood Plans were introduced by the Localism Act (2011) as a right for communities to shape development in their areas. As stated by the Government “if the local planning authority says that an area needs to grow, then Communities cannot use neighbourhood planning to block the building of new homes and businesses; they can, however, use neighbourhood planning to influence the type, design, location and mix of new development”. Once a Neighbourhood Plan is ‘made’ it will be formally adopted by your local Council and form part of the Statutory Development Plan and will form the basis of all planning decisions in the Local Area. While not all Parishes will want to produce a Neighbourhood Plan, for those that are looking to begin or are in the process of producing one, the points below will provide some guidance as to what a Neighbourhood Plan can deliver. Paragraph 13 of the revised NPPF says “The planning system should be genuinely plan-led. Succinct and up-to-date plans should provide a positive vision for the future of each area; a framework for addressing housing needs and other economic, social and environmental priorities; and a platform for local people to shape their surroundings”. Communities often focus on the amount and location of housing development, but a wide range of important issues besides new housing can be addressed within a Neighbourhood Plan as follows. 1. Neighbourhood Plans can also contain policies which are more specifically related to the needs of the local area than the Local Plan is able to. 2. Policies within the Neighbourhood Plan will form part of the development plan and are given significant weight in planning decisions. 3. 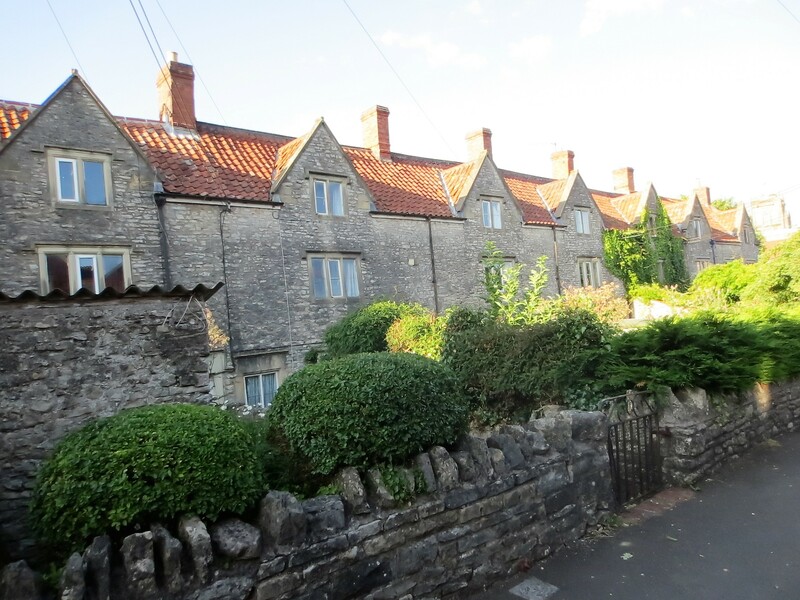 Neighbourhood Plans can include detailed policies about the design of new development, protecting local heritage, protecting community assets, etc., which can help define and enhance the Town/Village/Parish local distinctiveness. 4. Open areas special to the community can be designated as Local Green Spaces to protect them from any development apart from in very exceptional circumstances. 5. A Neighbourhood Plan should positively plan for development. Neighbourhood plans can allocate land for housing, rather than have allocations made in the Local Plan, if the community feels strongly about where the development should go. This offers the community greater control over new development, increasing the neighbourhood plans ability to meet local housing needs. Even Local Plans produced recently will have housing numbers that are likely to change, in future versions of the plan or with the governments introduction of the Objectively Assessed Need calculations and Housing Delivery Test. 6. In Council areas that have adopted Community Infrastructure Levy (CIL), parishes are entitled to 15% of CIL monies where there is no Neighbourhood Plan. However if there is a ‘made’ Neighbourhood Plan the Parish Council is entitled to receive 25% of CIL monies. Parishes can also list important community projects in a Neighbourhood Plan which can benefit from S106 monies until CIL is in place. 7. Neighbourhood Plans give a more focussed context for the Parish Council and residents to comment more effectively on planning applications infrastructure projects and other initiatives i.e. Is this giving us what we are aiming for? 8. If the Parish has already created a Town/Parish/Community Plan you can use this as the basis for a Neighbourhood Plan and it can also be used as part of the evidence base. A lot of the inputs from consultation on the earlier informal plan will also give an indication of the desires of the local community which can also speed up Neighbourhood Plan preparation. 9. Neighbourhood Plans require a lot of community involvement but this educates people about planning and they get more of a understanding of the challenges involved. It can also bring a community together and create a good community spirit. 10. A Neighbourhood Plan can be labour intensive, but by recruiting local people to help you may also find people who wish to help on other parish council activities in the future. 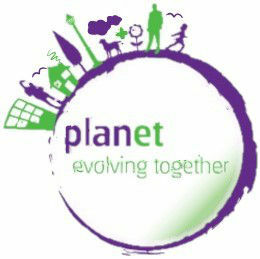 For more details, please visit: www.plan-et.community or email: becky@Plan-et.community. 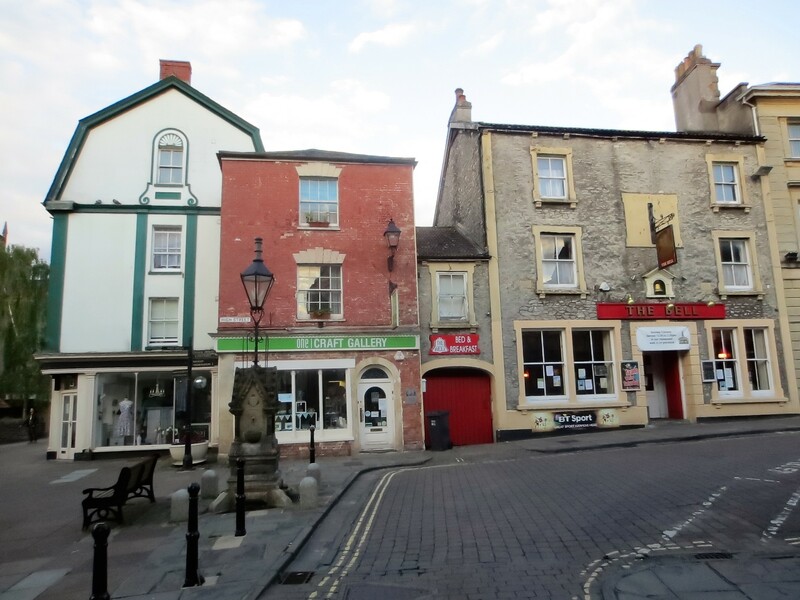 Shepton Mallet Town Council are working closely with Planet, Neighbourhood Plan Specialists to help progress a Neighbourhood Plan for Shepton Mallet.